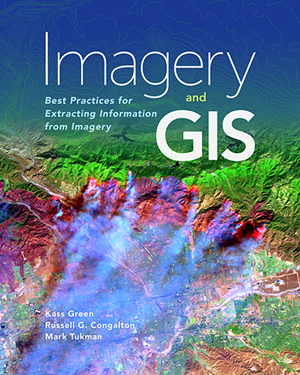 Looking for an introductory text for learning ArcGIS Pro, the next generation professional desktop GIS? 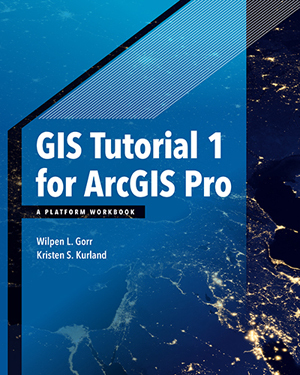 GIS Tutorial 1 for ArcGIS Pro: A Platform Workbook is just that resource. 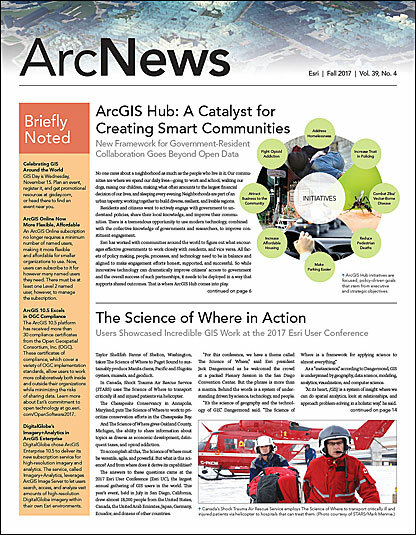 With in-depth exercises that incorporate ArcGIS Pro, ArcGIS Online, and other ArcGIS apps, readers learn the latest GIS technology to make maps, create and analyze spatial data, and manage systems. Wilpen L. Gorr and Kristen S. Kurland—authors of the top-selling books GIS Tutorial 1: Basic Workbook, GIS Tutorial for Health, and GIS Tutorial for Crime Analysis—blend proven teaching methods with detailed exercises, Your Turn sections, and expanded homework assignments, making this workbook best suited to learning GIS in a classroom. Resources for instructors are available upon request. Fall 2017. 480 pp. E-book ISBN: 9781589484931, and paperback ISBN: 9781589484665.